As the foremost leader in creating fashion inspired experience for technology, we created first technology activation in any major fashion week event. 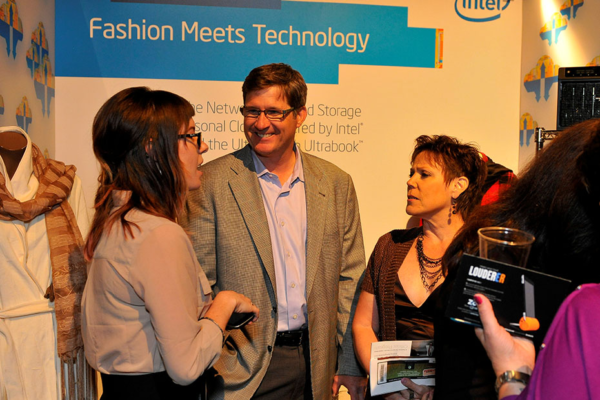 FashioNXT worked with Intel from ideation, execution and activation of multiple technology products that was a trend setter in how technology experience is presented in fashion weeks. 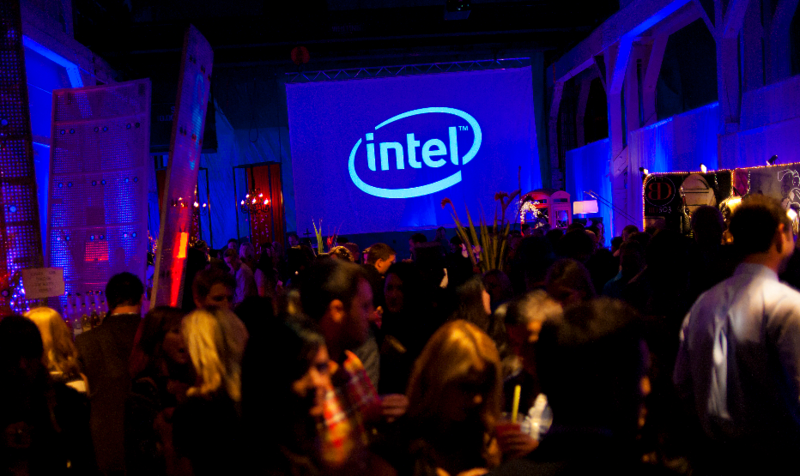 Intel’s first major live fashion show activation. We worked with Intel’s Brand Marketing Group to create innovative engagement for intel brand as an experience driver, as it’s here with a magic mirror, powered by intel. 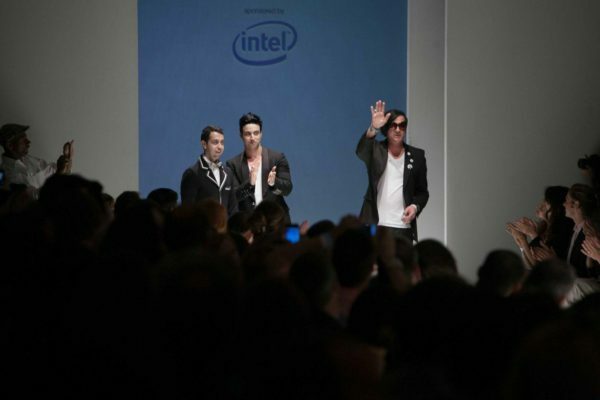 Fashion concept collection for Intel Personal Cloud campaign, runway activation. Intel Personal Cloud fashion campaign, included, video, social media engagements and fashion show activation to create early adoption from creatives and early-adopters.